“Why did this have to happen now? 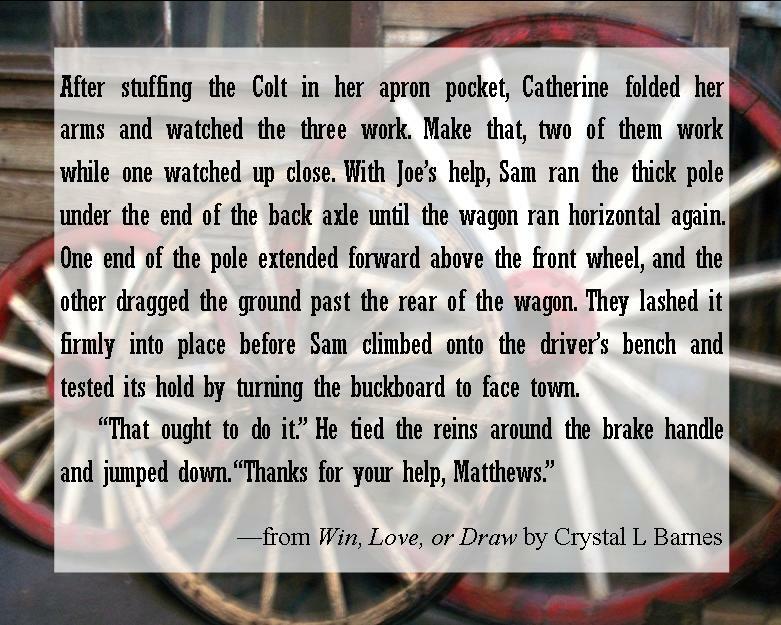 I knew I should’ve waited until next week to come to town for supplies.” Catherine set her fists on her hips and kicked a clod of dirt rather than the separated wagon wheel she longed to vent her frustrations on. No sense in making a bad situation worse. Benin pointed back up the road. A familiar paint cantered toward her with a rancher on board. Joe Matthews. Well, good. At least she wouldn’t have to figure out how to fix this on her own. A second horse, a buckskin, came alongside the first, a broad-shouldered man in a black duster on board, riding tall in the saddle. Her pulse quickened. “Breathe, Catherine, just breathe. That might not even be him.” But even as she tried to convince herself otherwise, she had no doubt who rode the second horse. Only one man ever sat a saddle like that. What should she do? Call out a greeting? Pretend she didn’t recognize him? Grab her son and run for the hills? That last one held merit. Then the general couldn’t hurt them. Her boots, however, had other ideas. They wouldn’t budge. Howdy y’all! Crystal Barnes here. 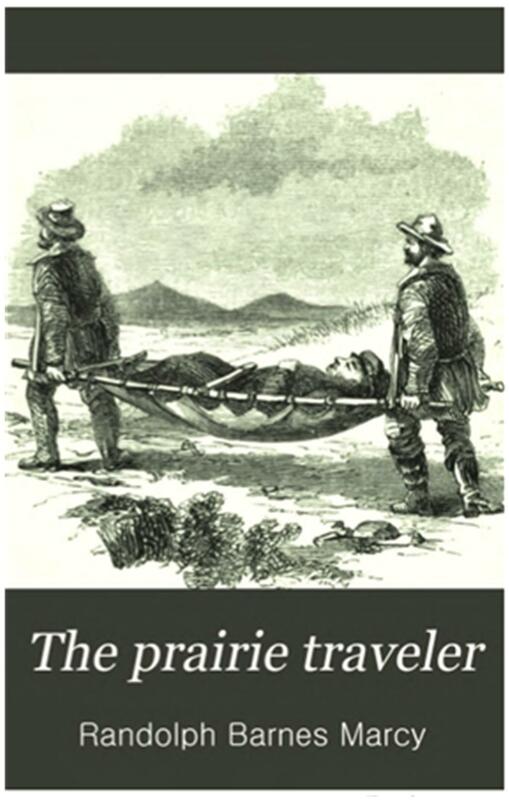 Have you ever wondered how people in the old west handled a “flat”? Well, I had to slow my heroine down so I started doing some digging. Surprisingly, it took a lot to break one of those wagon wheels. You’d be more apt to break the spokes or have the spokes separate from the rim than to actually break the rim itself. Crazy, huh? Have you ever found yourself with tire issues? Did you fix things yourself, or did you have some strapping hero come to your aid? 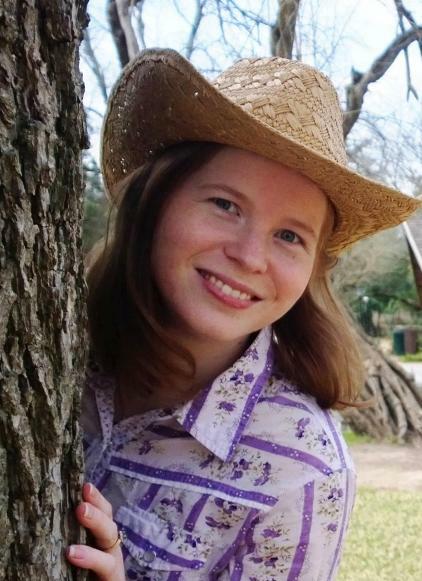 Crystal L Barnes is an award-winning author, who also happens to be a born-n-raised Texan and a member of American Christian Fiction Writers (ACFW). She has a degree in Computing Science because she loves putting things into their proper place, and she enjoys writing because she gets to share her love of old-fashioned things and the Lord. When she’s not writing or reading, Crystal enjoys knitting, sewing, or crocheting while watching old movies/sitcoms. I Love Lucy is one of her favorites. You can connect with Crystal here at her website or on her blog, her Amazon Author page, Goodreads, Pinterest, Google+, or on her Facebook author page. Want to be notified of her latest releases and other fun tidbits? Subscribe to her newsletter. Catherine McGarrett is a strong woman. Life in Texas demands such. 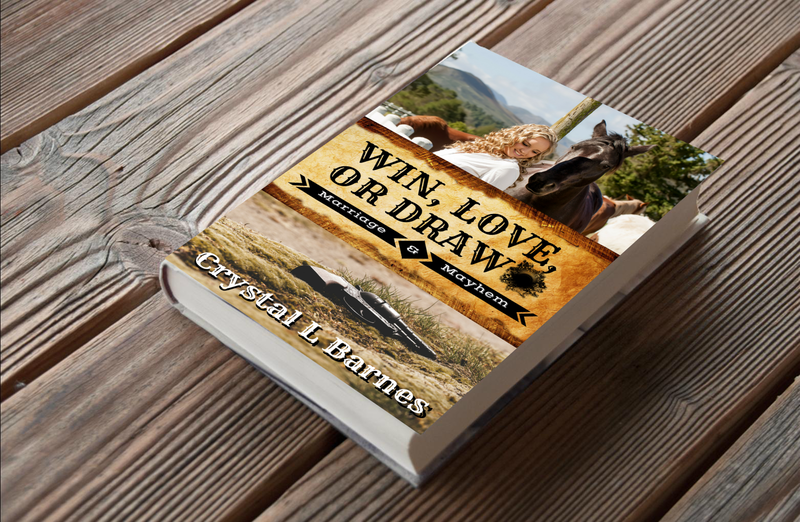 For five years, she has built a growing horse ranch while praying for the return of the one man who stole her heart and shattered it in a million pieces when he left. 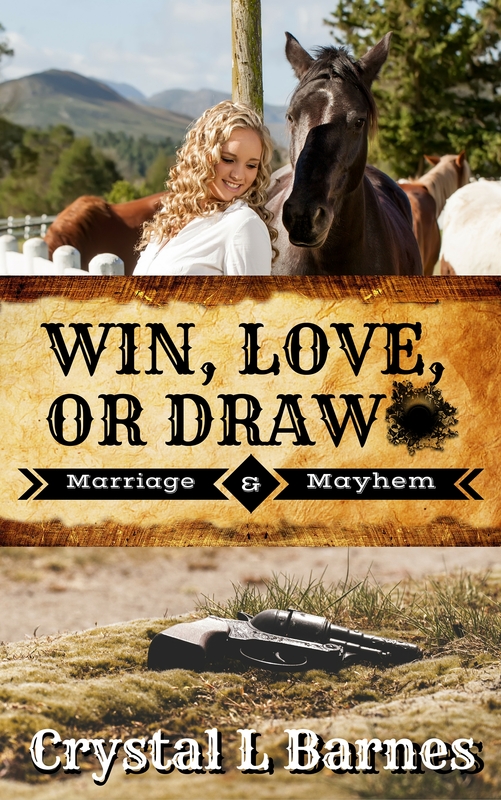 Samuel McGarrett rides into Cater Springs, Texas toting two six-shooters and too many scars. The trouble and pain from the past erupts around the couple. And not just in their marriage. Can Sam win Catherine’s trust? Will their love survive? Or will his final draw be his last?